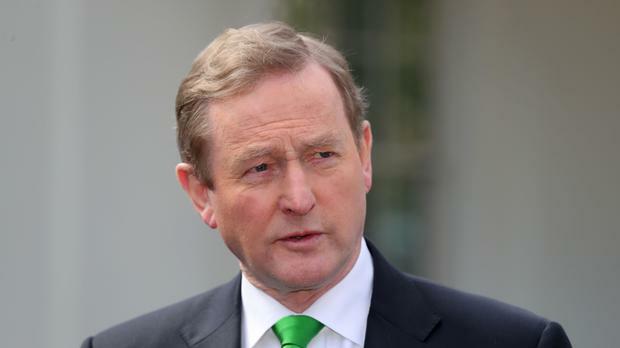 FORMER Taoiseach Enda Kenny will be awarded an honorary doctorate by NUI Galway later this month. Mr Kenny, who previously studied at the university when it was University College Galway, will be awarded the honour on Monday week. He is being awarded the title to mark his distinguished contribution to the field of politics. Mr Kenny studied at St Patrick’s College of Education in Dublin and then University College Galway before working as a teacher prior to entering politics in 1975. The conferral will take place at NUI, Galway on Monday, October 29.